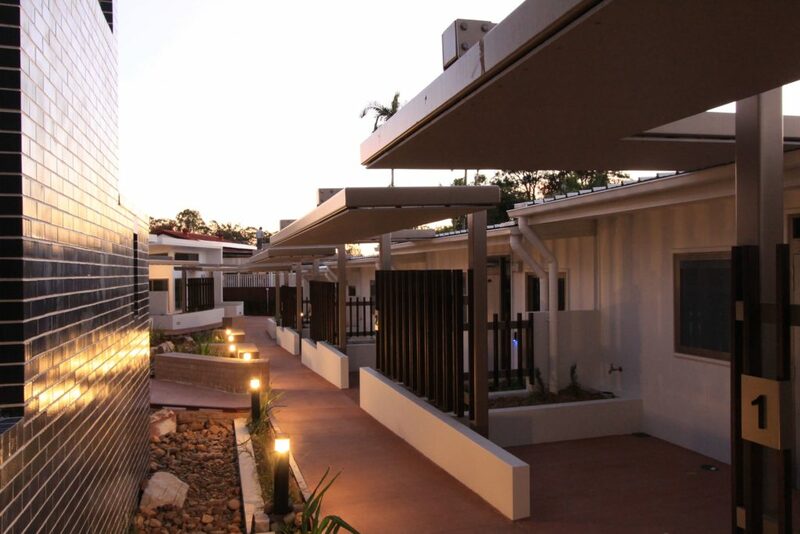 The Albany Creek Apartments are the culmination of a partnership between both MS Queensland and Youngcare. The site at Leitchs Road, Albany Creek has been provided by the government, which is also providing a $1 million contribution through the Elderly Parent Carer Innovation Initiative (EPCII), which aims to find new housing solutions for people with disabilities currently living with elderly parent carers”. 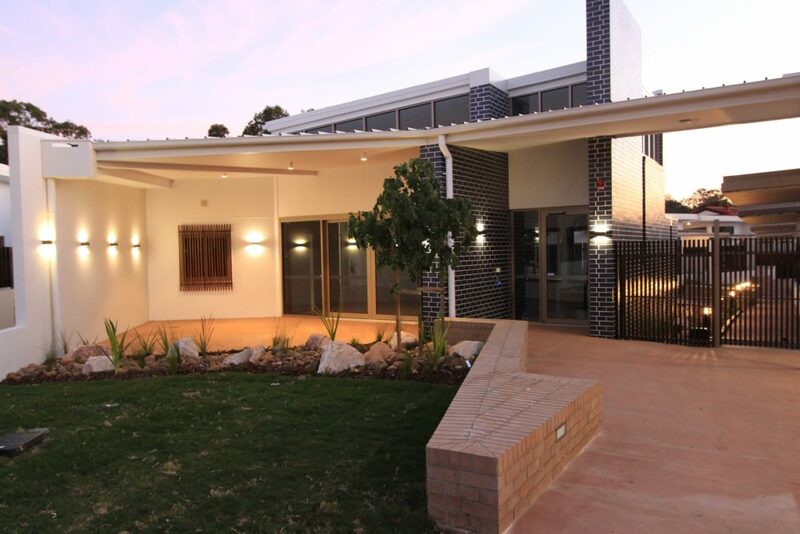 The stunning new apartments will provide age-appropriate housing for eight young people living with MS or other progressive neurological diseases with high care needs. Their homes will have innovative technologies where lighting, automated doors, entertainment systems, beds and blinds are all controlled with the touch of a fingertip, helping our residents to control their apartment and surrounding areas. The apartments are a new two-bedroom design, providing each resident with the added flexibility of an additional guest room or study.